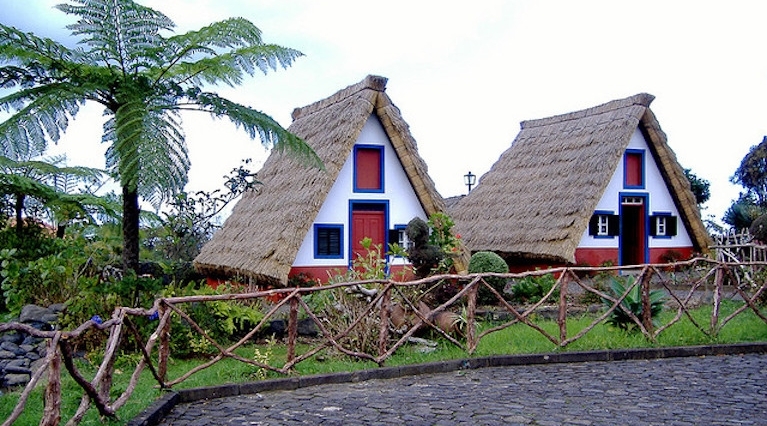 Discover the beauty of Madeira around the the Island. 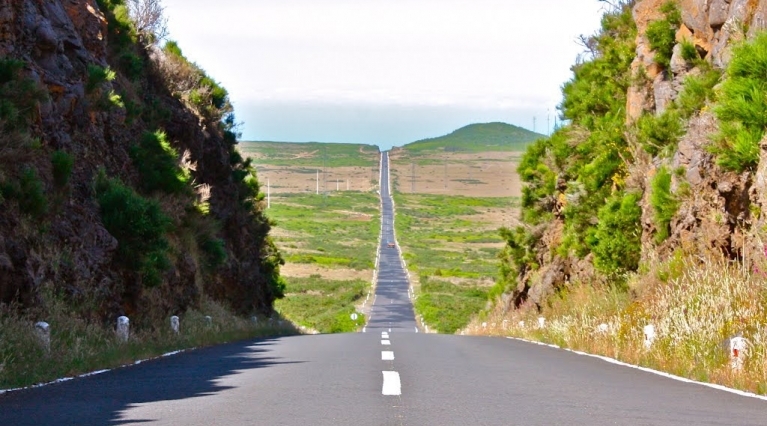 MadeiraTop10 have selected the best tours to take you around Madeira to enjoy the scenic road. We have the widest selection for to choose from a Vintage Sidecar to an adventure tour in a Jeep. 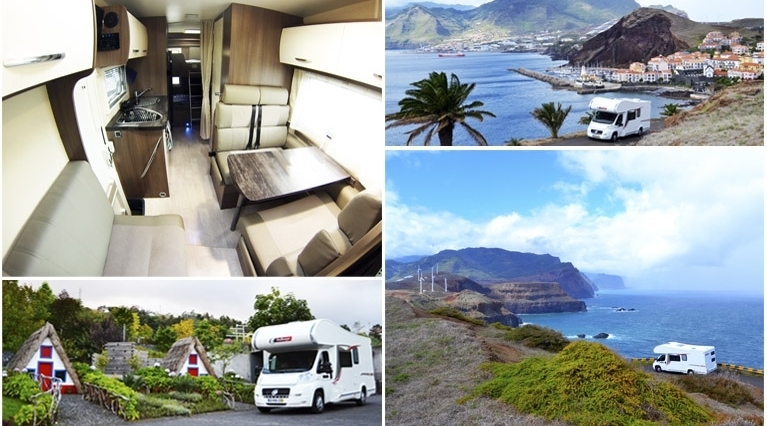 Set out on an epic road trip in Madeira with the most modern campervans in Madeira. Make your own itinerary traveling in total comfort. 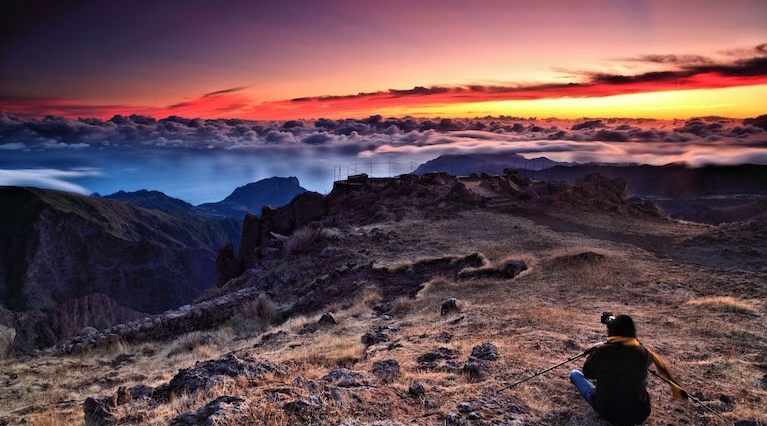 Visiting Camacha, Pico do Arieiro, Ribeiro Frio, Portela and Santana, this tour will be the highlight of any visit to Madeira. 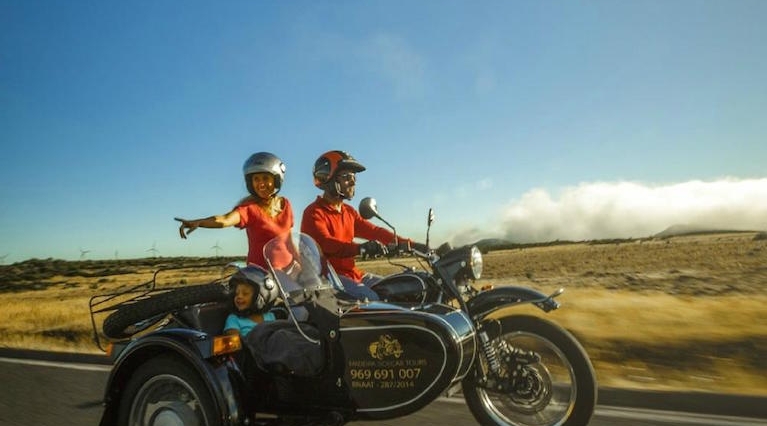 Discover the beauty of Ponta de São Lourenço in a unique fashion – on a vintage sidecar. 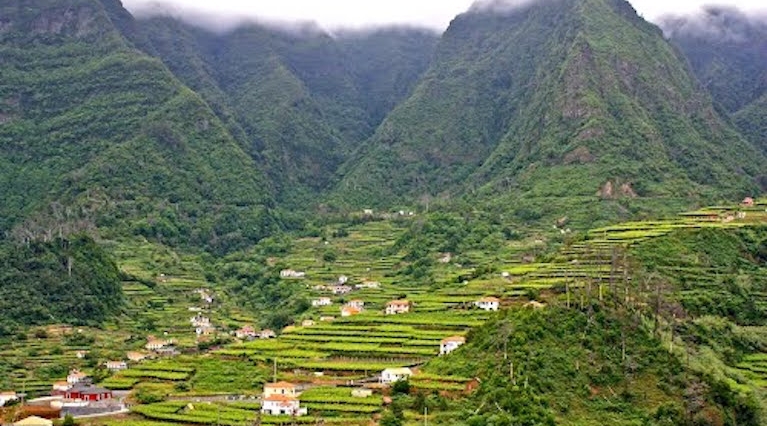 Driving with a guide delve into the fascinating West side of Madeira on this enlightening full-day trip in Madeira. Explore the southwest and north of the island on this full day tour that will take you all the way up of an altitude of 1620 meters. Experience the vitality and excitement of the north of Madeira, characterized by spectacular green landscapes overlooking the deep blue sea. 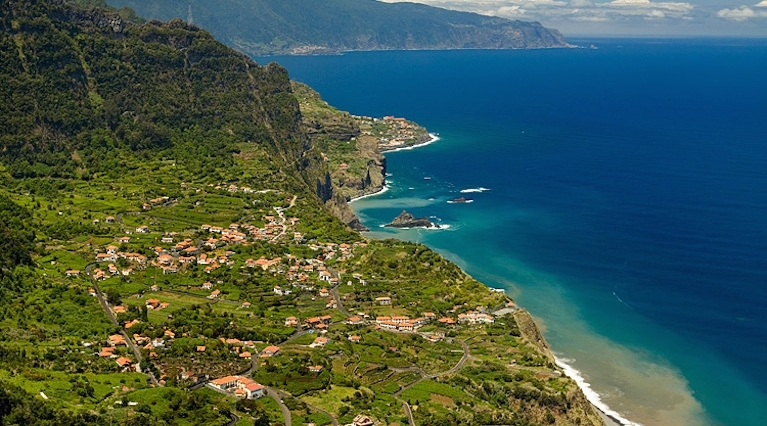 Discover the best of the South of Madeira with this full day tour which will take you all the way from Funchal to Ponta do Sol. 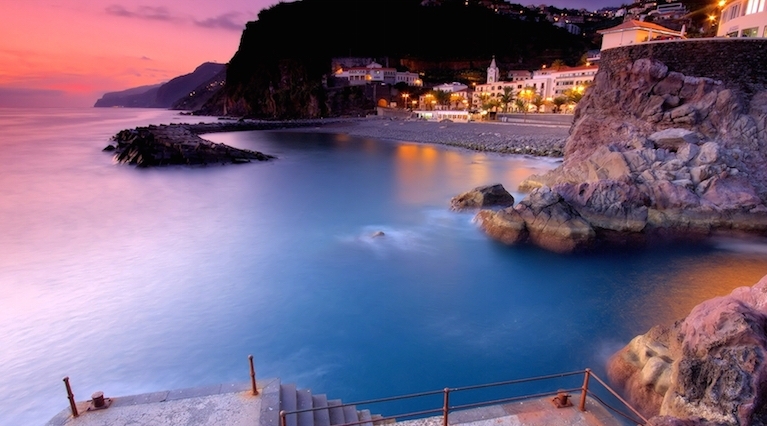 Spend a day admiring the picturesque scenery of Madeira. Start the day with a beautiful view over Camara de Lobos from Pico da Torre followed by stunning views from Cabo Girao, the second highest sea cliff in the world.